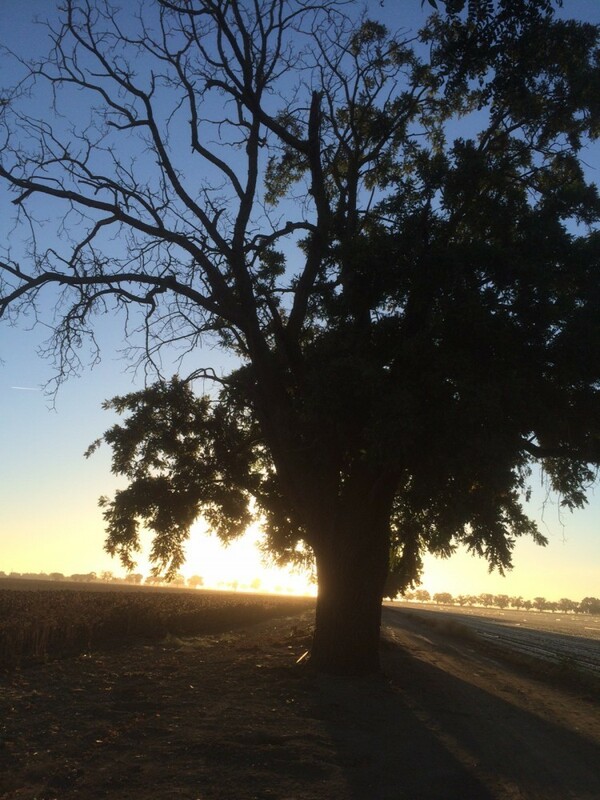 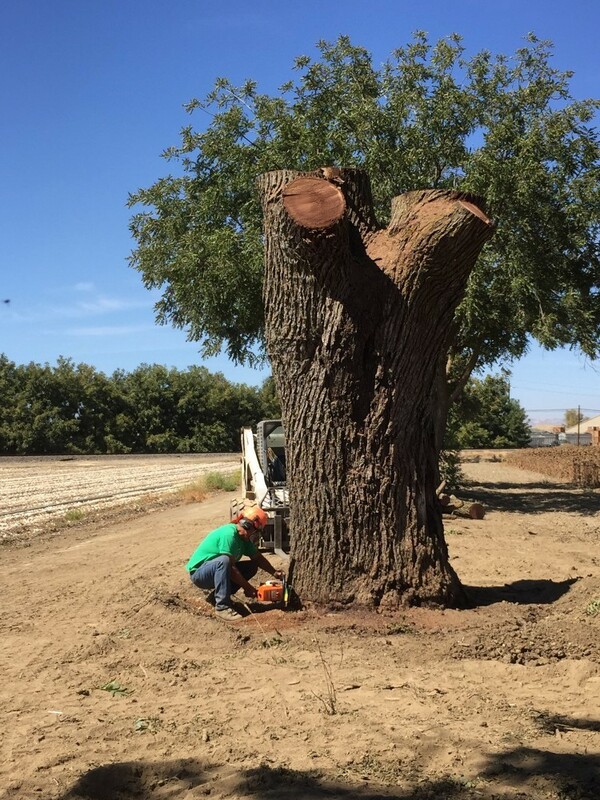 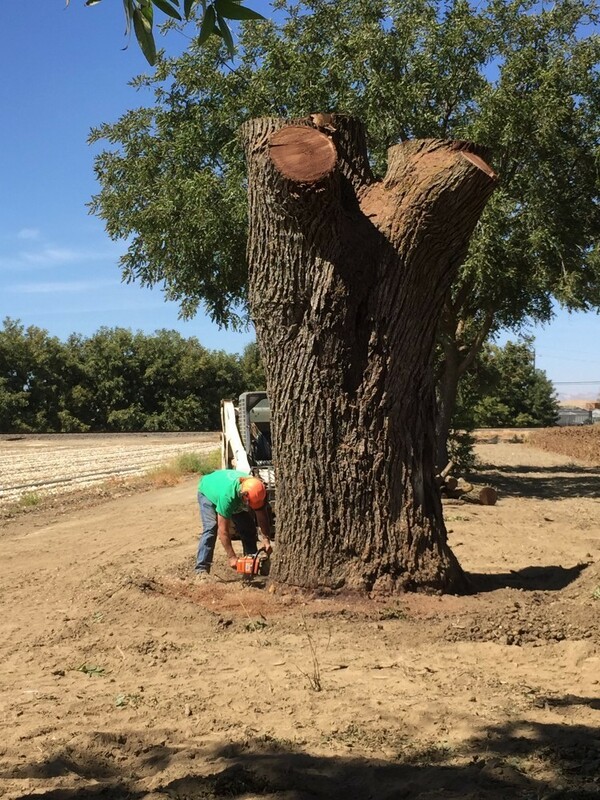 We were recently contacted by a farmer who had a dying Black Walnut that they needed removed. 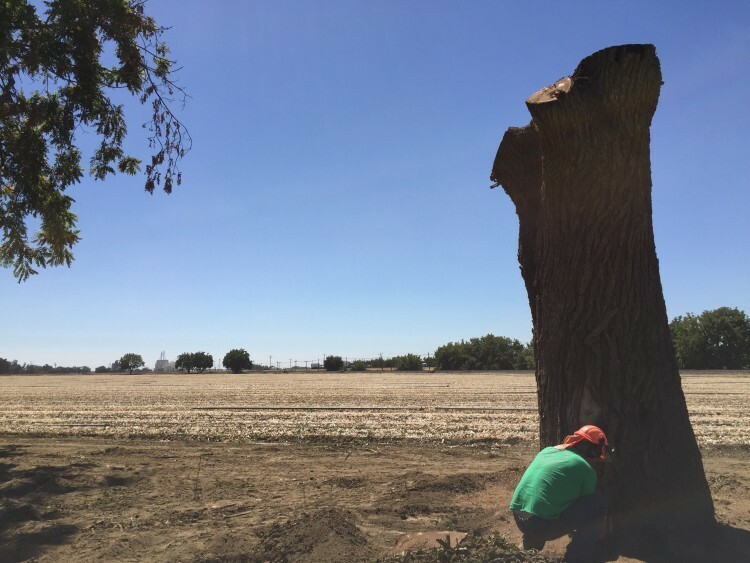 The tree was planted in the early 1900’s and was quite a site to see form interstate 5. 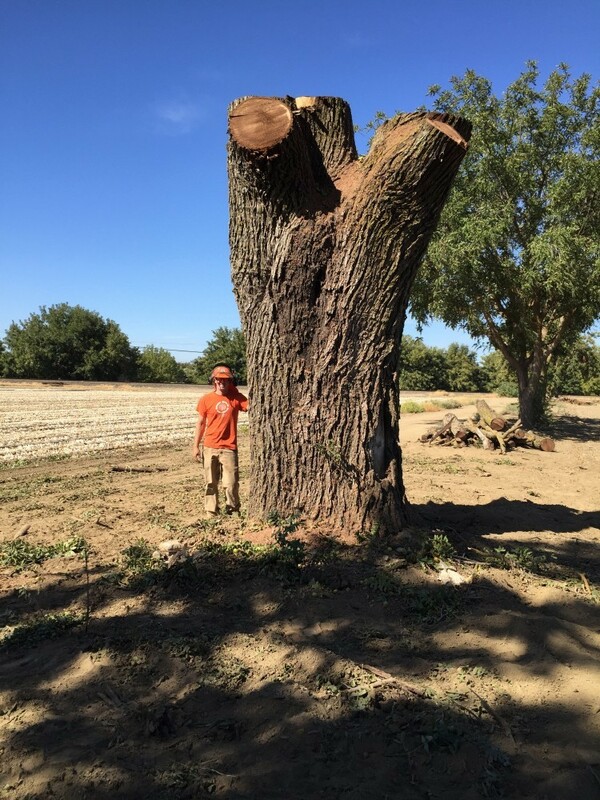 It measured 60″ wide and was 12′ tall.